The Rev. 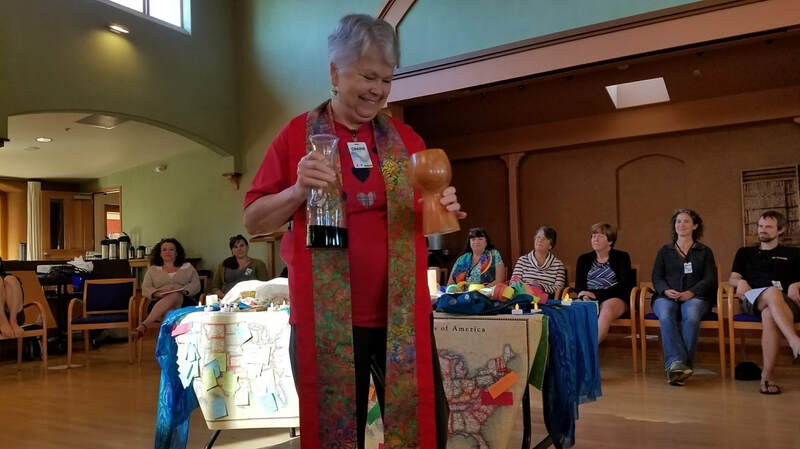 Dr. Leanne Hadley led us in a training around HOLY CONVERSATIONS - a way to structure formation time to provide deep experiences of God for children and adults. The Rev. 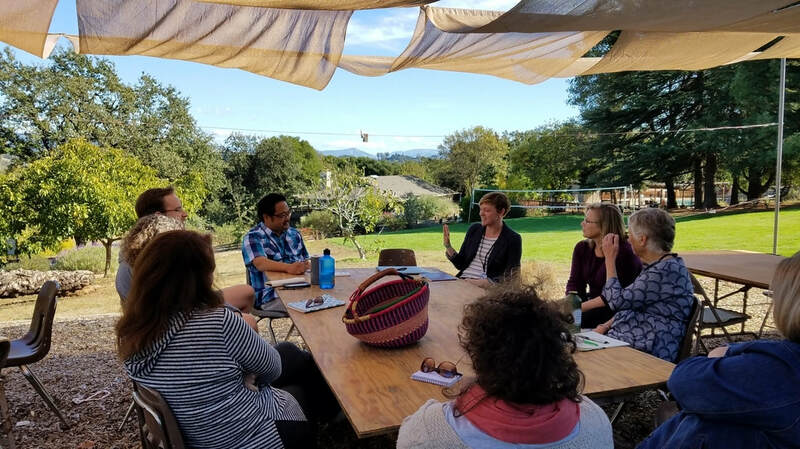 Eric Law founder and executive director of the Kaleidoscope Institute, led Holy Currencies: Six blessings for sustainable Missional Ministries, a training for building inclusive community, intercultural competency, and community transformation. Bruce Reyes-Chow and Emily Scott explored the intersection of technology, Christian faith, diversity and modern families.